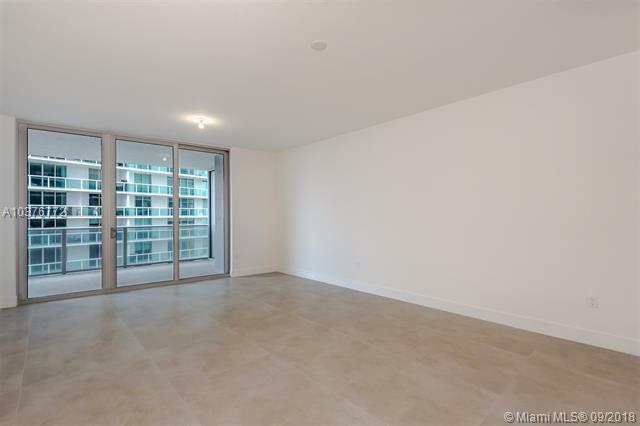 A brand new luxury building with infinite views of the bay and Miami Beach. 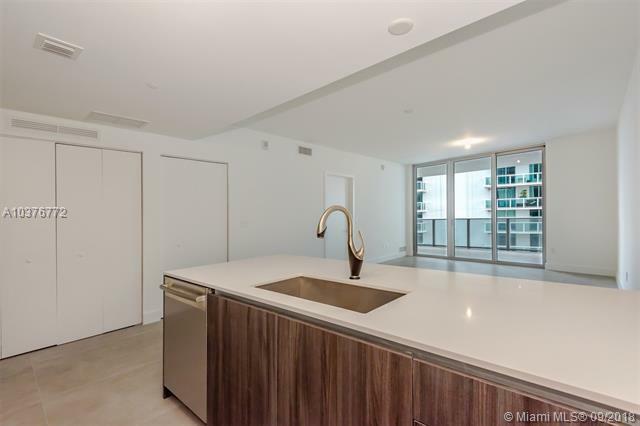 2 private elevators, expansive terrace, floor to ceiling windows, Italian cabinetry, German appliances, 20,000+ sqft of amenities. 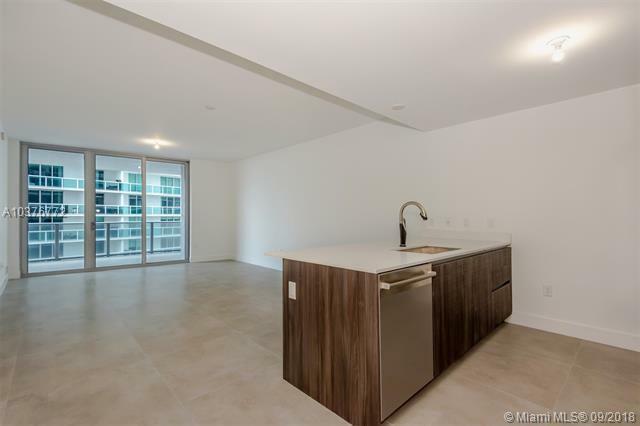 This brand new building is walking distance to all the best Miami has to offer. Amazing amenities, including 2 curved sunrise/sunset pools, children's pool, hot tub, state of the art gym, yoga studio, fire pit, BBQ, private spa and massage treatment and much more. 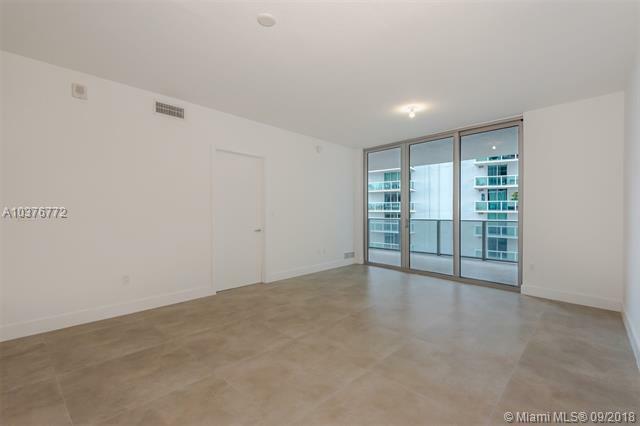 Miami living at its best! Over 80% sold. 1 BED + 2 BATH + DEN.